Julio Cadenilla, 71 of Jersey City, entered into eternal life on November 11th at Christ Hospital, Jersey City. 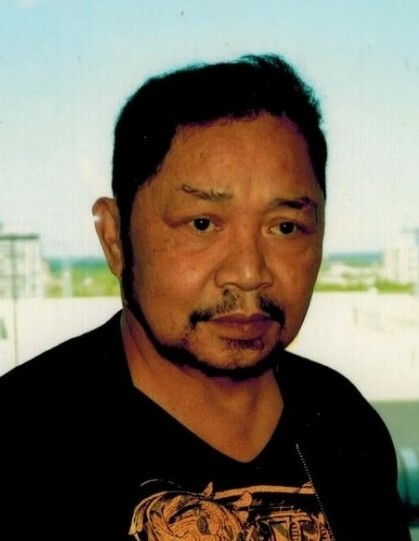 Born in Silang Cavite, Philippines he has lived in the US for the past 39 years. He was employed with the US Postal Service for many years. He is survived by his beloved wife, Lilia, his son, William Cadenilla & siblings; Al & Nancy Cadenilla, Rey & Minda Cadenilla, Loreto Galvin, Sotera & Virgilio Lirag & Helen & Nilo Soriano. Visitation will be held on Tuesday, November 13th from 5:00 p.m. to 9:00 p.m. at the Zuasola-Grillo Filipino Funeral Service, 44 Bay Avenue, Bloomfield, NJ. A Funeral Mass will be offered on Wednesday at St. Nicholas Church, 122 Ferry St., Jersey City at 11:00 a.m. Cremation will take place privately.